Freestyle sessions is designed for competitive skaters to practice programs and have lessons with thier coaches and KCIC offers several of these times and days for skaters to use. The cost of a one hour session is $15.00 per skater. Discounted punch cards are available at a reduced rate. If you are interested in private lessons, please contact the Skating Director Kay Olive at kolive@kcicecenter.com for more details. If you are part of the KCIC Professional Staff, you don't have to pay professional fees when you teach on any of the scheduled KCIC freestyle and public sessions. If you are not part of the KCIC Professional Staff, you will need to pay the professional fees to teach skaters on any of the scheduled KCIC freestyle or public sessions. Please pay the fees at the front counter, before entering onto the ice. All instructors must provide a copy of your Liability Insurance Certificate to keep on file. 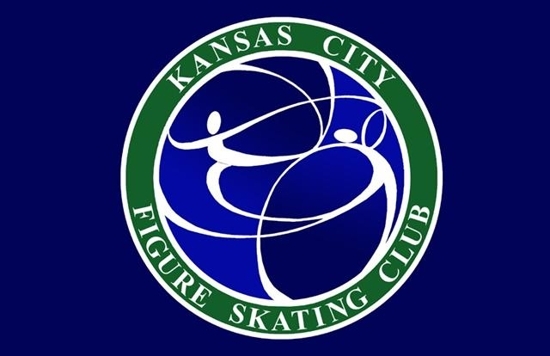 KCIC is home to 2 of the most respected figure skating clubs in the United States, the Kansas City Figure Skating Club, and the Silver Blades Figure Skating Club. Both clubs skate 12 months a year, compete nationally in multiple events each year, have multiple skating sessions each week and offer elite level coaching for every skater, and include as members many of the area’s top young figure skaters. For more information on these outstanding skating clubs please click on their links below.